Dr. Vertel is a certified specialist in pediatric dentistry. She holds a Doctor of Dental Surgery degree and a Master of Science in Craniofacial Science from the University of British Columbia. 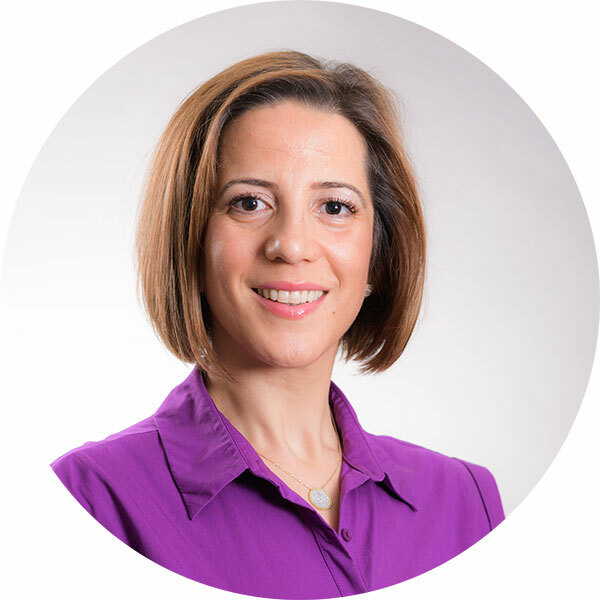 As both a certified pediatric dentist and a mother, Dr. Vertel understands that any health problem affecting a child has the potential to impact the entire family. 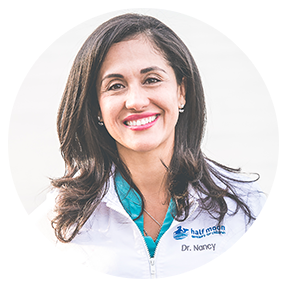 In an effort to provide a more holistic approach to dental care, she established Half Moon Dentistry for Children in Surrey, BC.